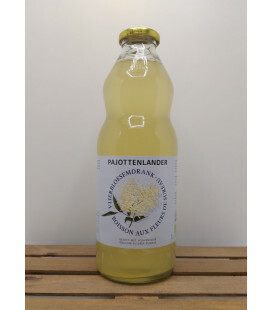 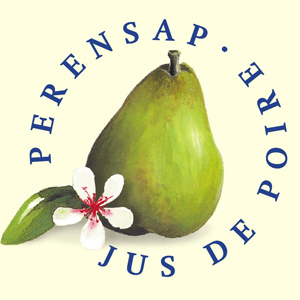 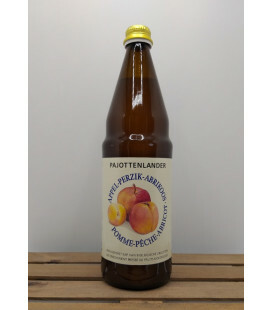 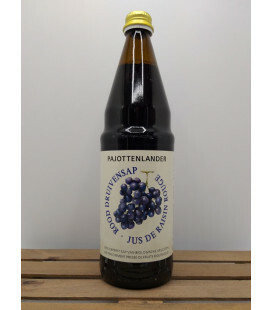 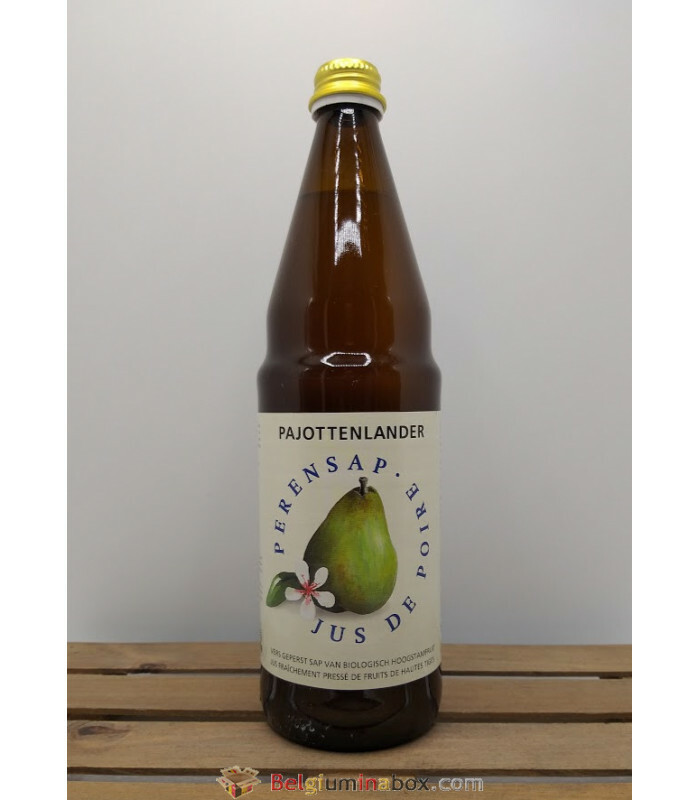 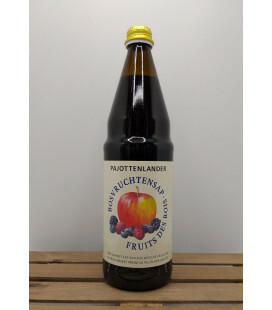 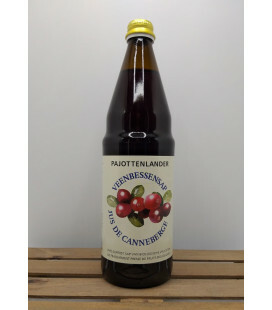 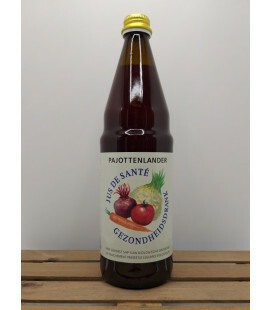 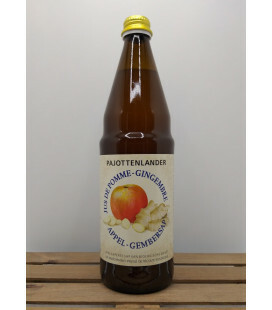 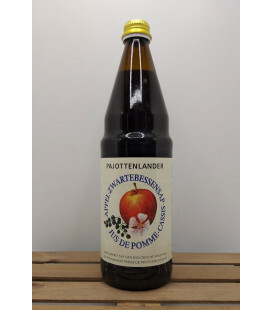 100 % Belgian pear juice with pulp made of organic fruit from standard orchards. 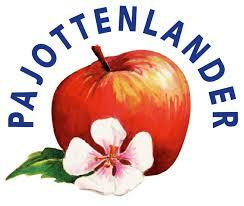 The period between bloom and ripening for standard trees is longer than for half-standard trees. 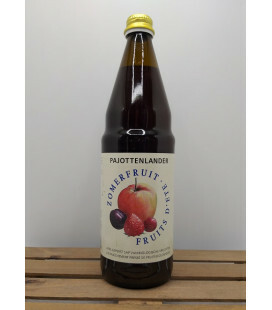 This results in an optimal ratio of fruit acid and fructose. 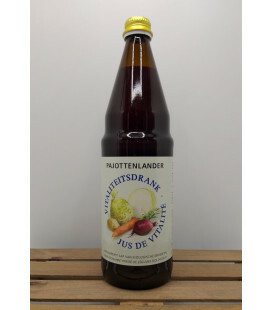 The result is a refreshing, thirst-quenching juice.